Oral bone grafting is a procedure that restores weakened or missing bone tissue prior to a dental implant procedure. 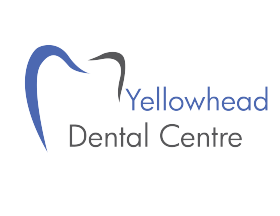 At Yellowhead Dental Centre in Edson, we can provide oral bone grafting surgery on-site in most cases. For any questions, or more information about a dental procedure that may require bone grafting, call the office today and book a consultation. Bone Grafting plays an important role in dentistry. Often, before a dental implant procedure can be performed, missing, weakened or insufficient bone tissue must be replaced to augment the jaw bone. Dental implants are a great way to permanently replace missing, damaged, or infected teeth, but they require sturdy, healthy bone tissue to remain secure in the jaw. Bone grafting allows us to restore bone tissue that, with time to heal, will provide a healthy and secure jaw bone for future dental restorations. What Does Bone Density Have to Do With a Healthy Smile? 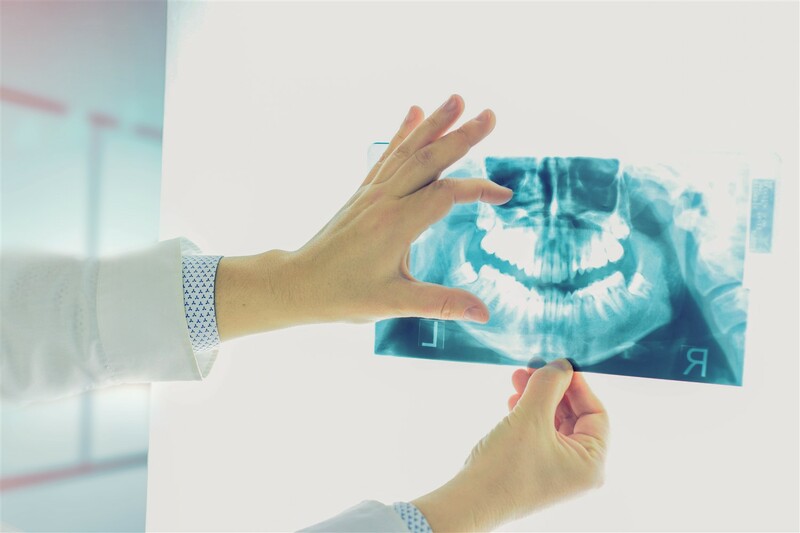 If a patient has experienced long-term tooth loss, or periodontal disease, or certain oral traumas, bone loss in the affected area may have occurred over time. When a tooth is lost, whether due to disease or trauma, and not replaced for some time, bone loss in the area can occur. In order to permanently restore a missing tooth, the surrounding bone tissue must be healthy and dense enough to support a dental implant. Enough bone tissue must be present to support the implants, otherwise they cannot function as the natural teeth would, providing a stable chewing surface and support to surrounding teeth. What Types of Bone Grafting Can be Done? Once it is determined that oral bone grafting is required, the next step is to assess the extent to which bone loss has occurred. In most cases, the bone grafting procedure can be done here, as an in-office procedure under local anesthesia, using either natural or synthetic bone material from a bone bank. 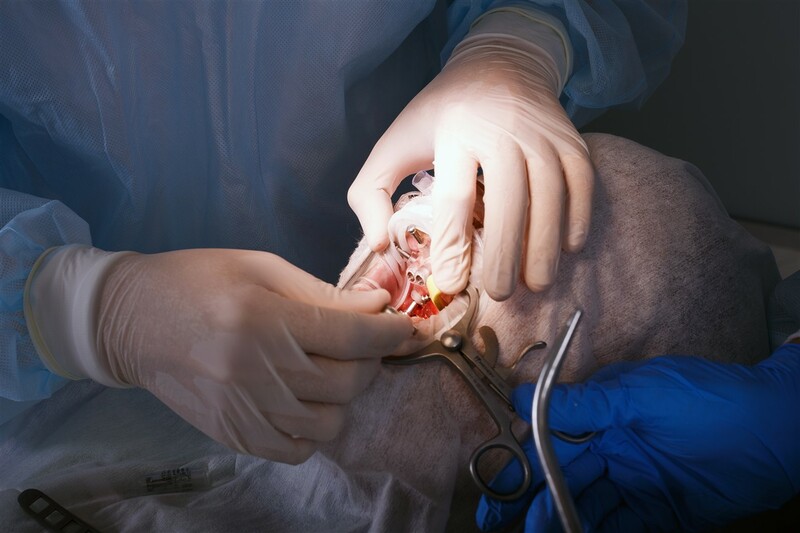 More complex restorations involve bone tissue taken from the patient, usually from the hip or knee, and would require surgery under general anesthesia in a hospital. How Long Does it Take For the Body to Heal Following Oral Bone Grafting? It takes several months for the body to fully heal a bone graft area; during which time the new bone tissue replaces missing bone. The new bone tissue that was placed at the graft site contains proteins and collagen that naturally stimulate bone growth, helping to fill in the missing bone. Generally, in four to six months a bone graft has completely healed and the site is healthy and ready to receive a dental implant. All dental services provided by a general dentist.